Nestled on a cliff overlooking the majestic Indian Ocean in West Sumba, Lelewatu Resort truly redefines the meaning of luxury. Spread over a secluded 10-hectares landscape of lush rainforest and unspoiled nature, this exceptional retreat will elevate your stay with world-class facilities and unrivalled personal service. 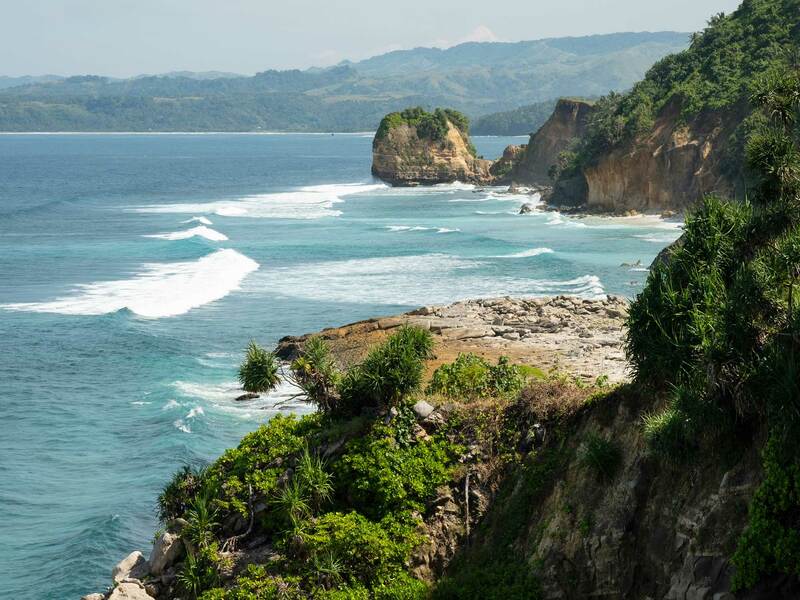 The Sumba island is reachable from the island of the gods-Bali with local airlines. The trip itself will only take less than 1 hour and available 3 times a day.